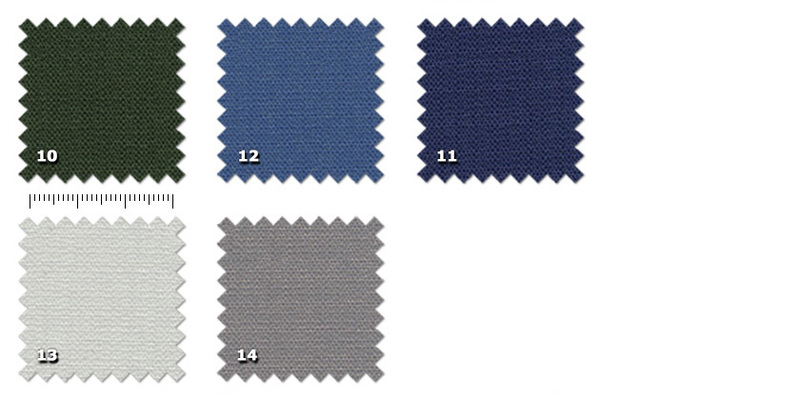 Medium weight polyester grey fabric, face side coated in 15 different colours. The grey cloth is slightly plushy and it works as a support for the coloured coating. 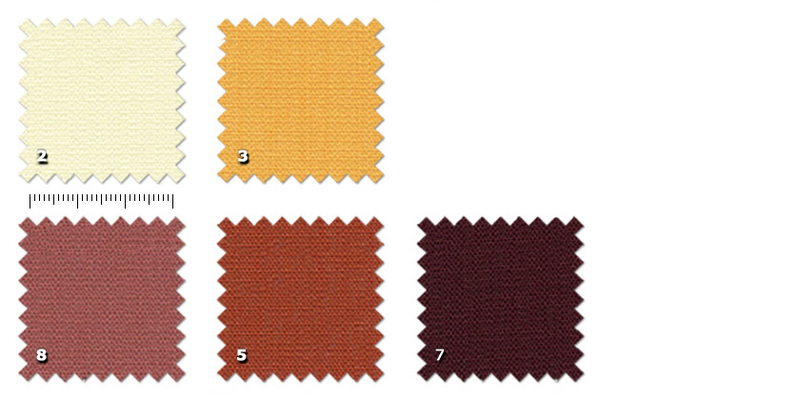 CST - Stoplight Cloth is mainly used for blocking the light. It provides a total barrier to the light and also protects from sunlight damage. It also improves the acoustic of a room thanks to its good sound absorbtion qualities.